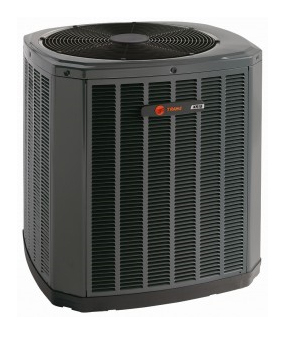 Chill Out Air Conditioning & Heating proudly serving Orange County with dependable air conditioning & heating service, repairs, workmanship and quality products year round. We are not like the bigger companies that work on a commission mode. Chill Out Air Conditioning & Heating will only fix what needs fixing, and will only sell you parts that are necessary to complete the job. Chill Out Air Conditioning & Heating can help you choose the right heating and/or air conditioning system for your home or commercial building. Are you having problems with your current air conditioner or furnace? Maintenance should be done on air and heating systems at least once a year for conservative users, and possibly twice a year for more frequent users (residential). Commercial maintenance should be done quarterly, and for all users the filter should be changed 3-4 times per year. If regular maintenance is not done, there is a high possibility that your system is running inefficiently, causing wear and tear. Chill Out Air Conditioning & Heating offers honest, reasonable prices with NO hidden charges. Call us today to schedule an appointment. 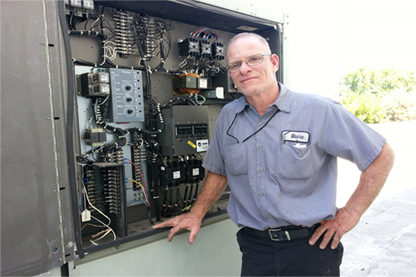 We will make sure your heating and cooling systems are running properly.